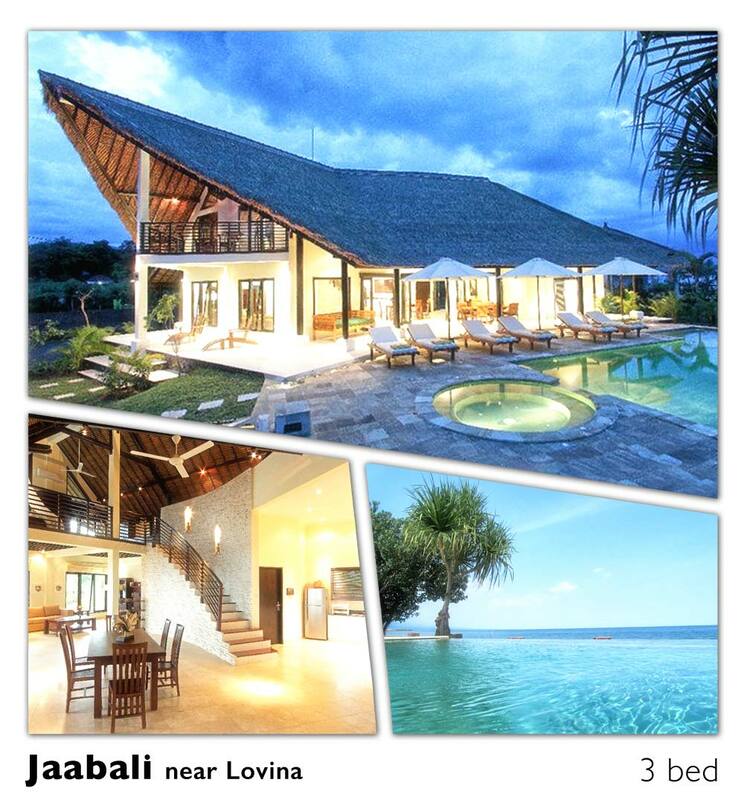 When I Follow My Heart, I Wake Up In Bali. If the gorgeous destination backdrops in the film Eat, Pray, Love give you wanderlust, follow in soul-searcher Elizabeth Gilbert’s (played by Julia Roberts) footsteps and find delicious food, magical culture and romance in Bali. Spirituality and religion is the life-blood of Bali—a uniquely Hindu enclave amid the largest Muslim nation in the world, Indonesia. Offerings of flowers, rice and even sweets are part of daily life, while religious festivals are a near weekly event. One of the oldest temple complexes in Bali and just north of Ubud, Gunung Kawi will take your breath away. Its 10 rock cut shrines each stand eight metres tall in sheltered coves, with an 11th further down the valley, and all date back to the 11th century. 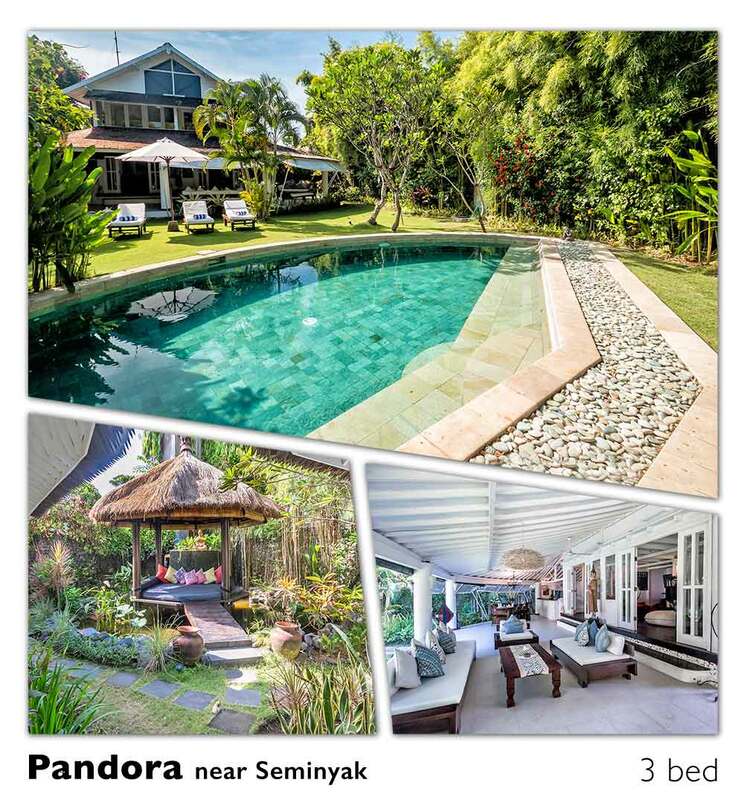 The most popular villa destination in Bali is Seminyak with its world-class restaurants, hype cafes, creators' boutiques and famous beach all within walking distance from your villa. 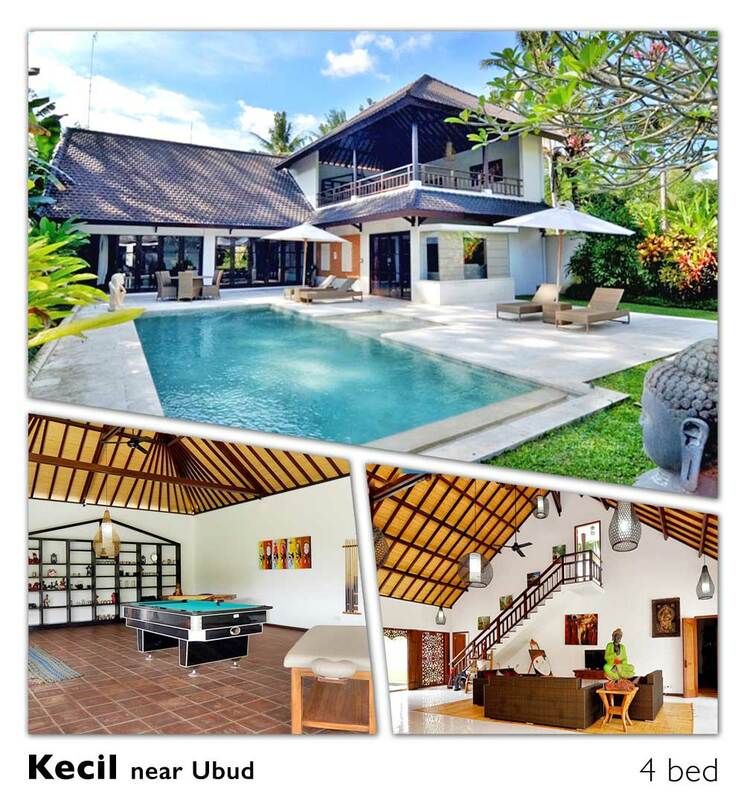 For those looking for more affordable villas within 10 minutes drive from Seminyak, we recommend Lovina, Canggu, Kerobokan or Umalas. 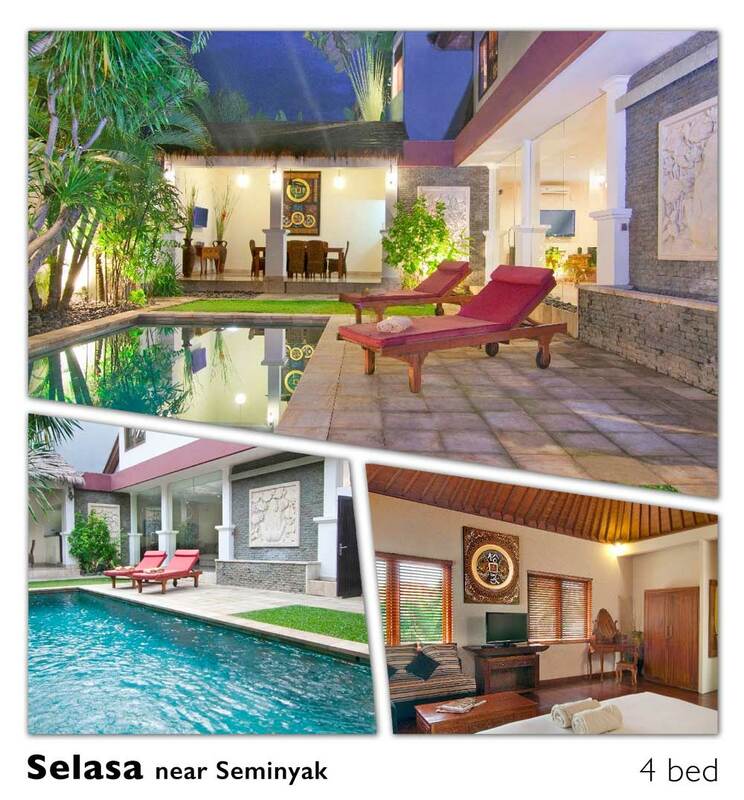 Our villa journey revolves within the tourist popular locations of Seminiyak, Jimbran abd Ubud. This is the most popular section in all of Bali. Fashion stores line Seminyak's streets. You can also find some of Bali's top dining spots where international chefs cook up world-class cuisine. The scenes along Jalan Petitenget and Jalan Kayu Aya can be quite eclectic. 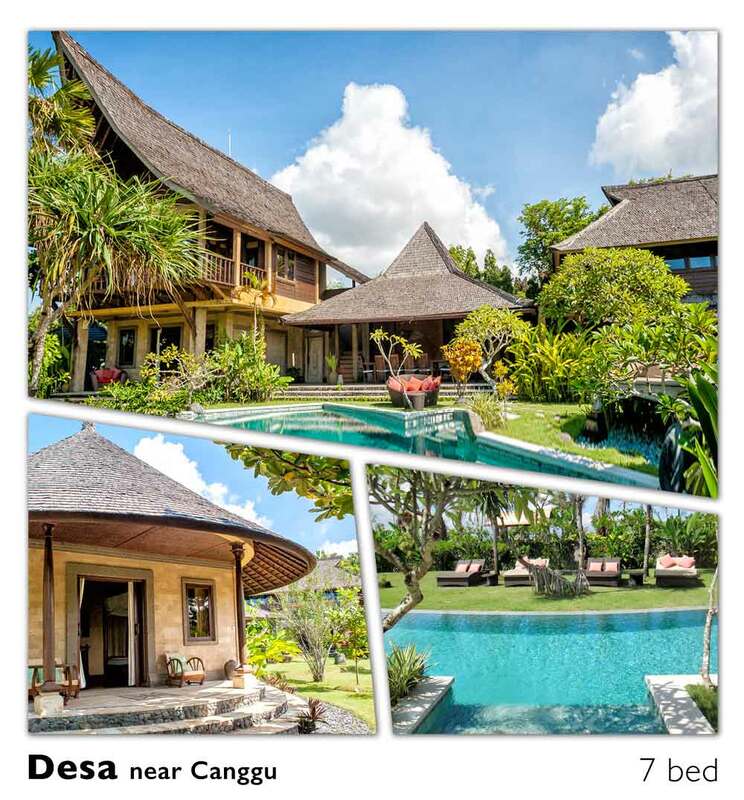 Canggu Beach is a coastal village and an up-and-coming expensive area that is roughly situated between Seminyak and Tanah Lot. Booking Rental below are 1 Night Stay Charges, they exclude service charges & applicable taxes besides a Damage Security Deposit. Long Weekends / Extended Holidays attract an additional Surcharge. Minimum Nights Rule applies. 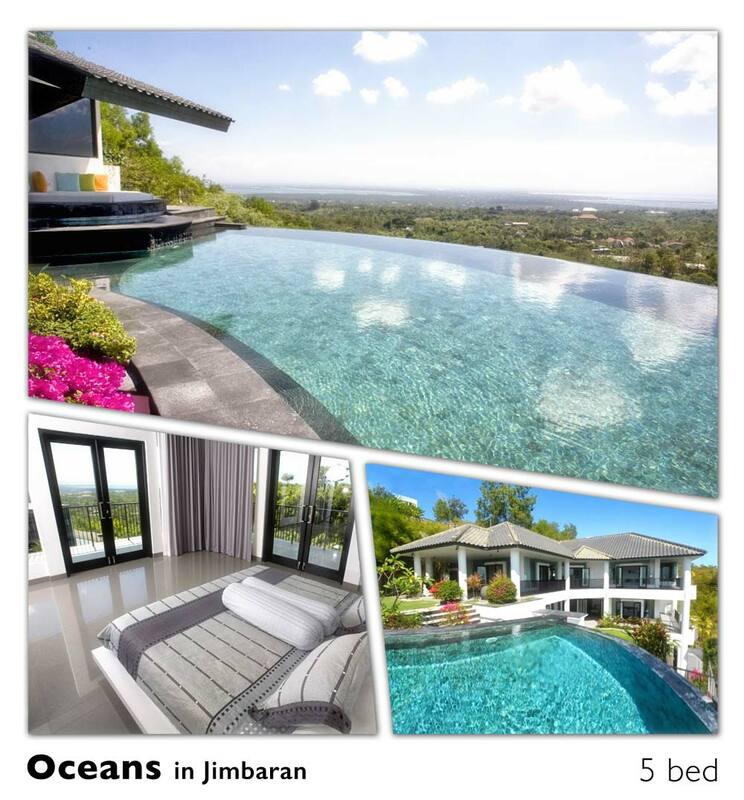 Last Minute Discounts: Upto 20% Off Less than 30 days before stay. Prices valid for current season only, for other dates please click on the respective property links. Low Season is April, May, Oct & Nov • Mid-High Season is Jan, June, Sept • High Season is Feb, March, July, Aug & Dec. There's a real buzz about Canggu, the previously hidden corner of Bali with a cool, alternative undercurrent and a surf-shack groove. 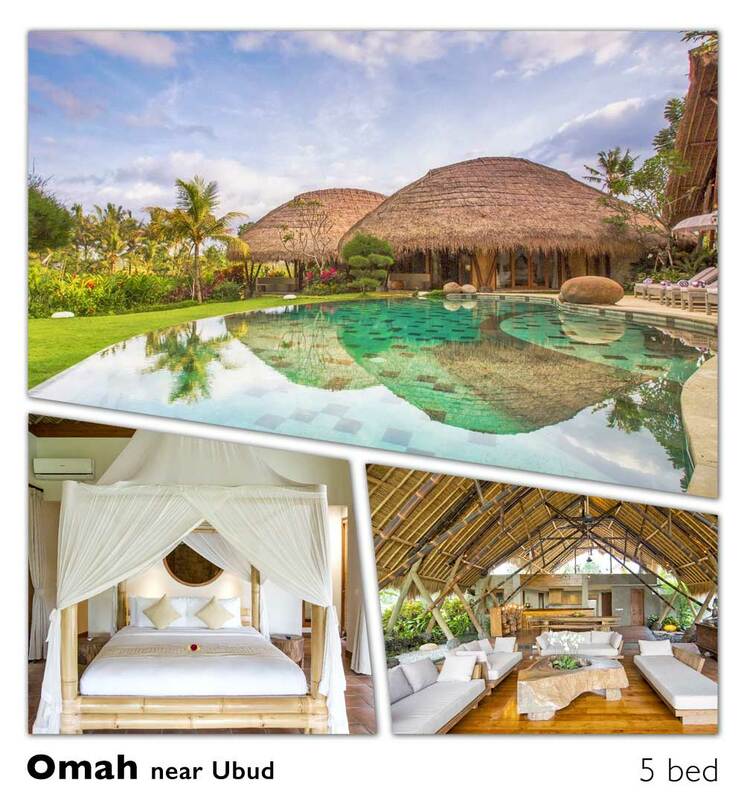 There is a perfect marriage which makes Canggu irresistible - a sort of yin-yang combination of Tulum's yoga and green-juice bars, the arty aesthetic and galleries of Paraty, Costa Rica's surf scene and the party friskiness of Mykonos. How has a sleepy village with a few homestays, some warungs (Indonesian roadside cafés) and a handful of hideaway hotels such as the Tugu morphed into Bali's version of Brooklyn-on-Sea? 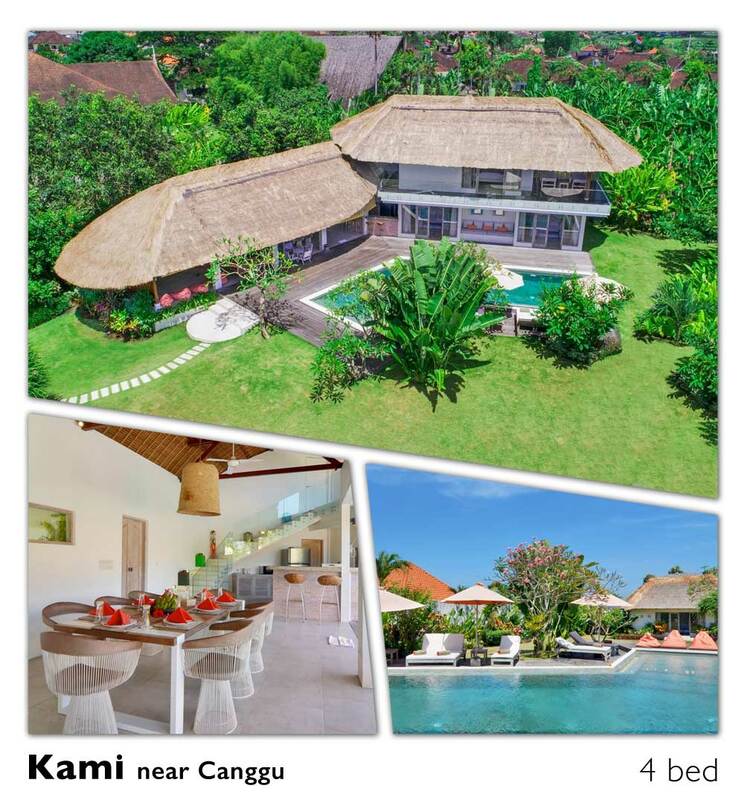 The coastal community 10km north of Kuta hums with smart new villas, city-slick restaurants and delicious little shops that seem to have sprung up overnight. Of course the island itself has been a honeypot for generations. In the 1970s, hippies and adventurers came for the legendary waves, the lush, iridescent-green landscape and friendly, laid-back locals. Since then, it has weathered terrorist attacks and economic downturns, and yet 'Where is Bali?' was still the most Googled travel question last year. So it was only a matter of time before Canggu was discovered. Neighbouring Seminyak can be hectic and crowded. Also close by, Uluwatu, set high on the cliffs, has walls of waves pro-surfers go wild for. 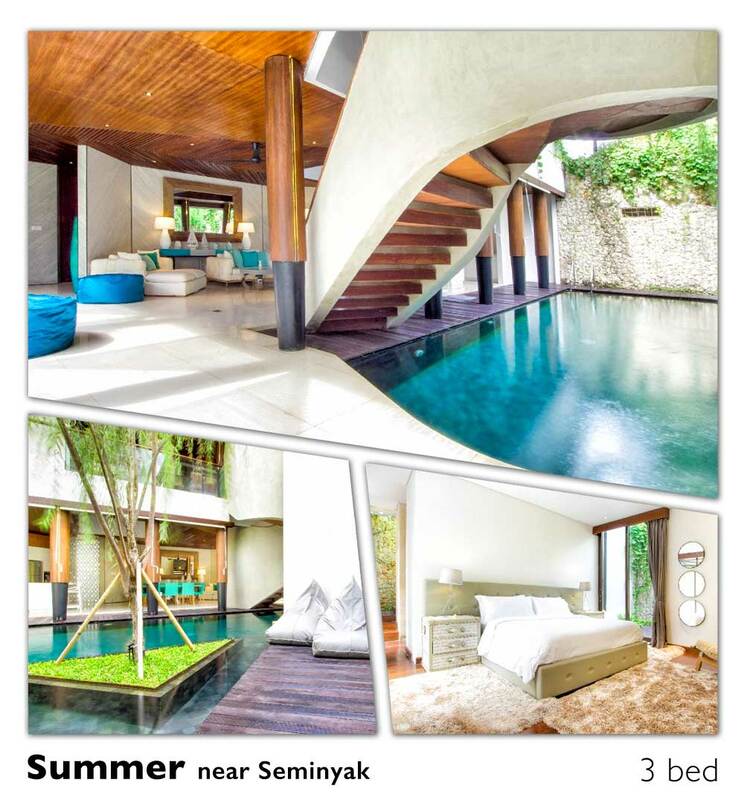 Sanur has long been a favourite for grey nomads and Ubud, a 90-minute drive inland, is the island's New Age capital. But Canggu has edge. In this corner of Bali, it's all about breakfast. The high-octane, clean-living culture means everyone is up at the crack of dawn, and the first meal of the day is the most important. The food is as healthy as can be: chia, spirulina, almonds and coconuts, turmeric lattes and buckwheat pancakes headline every menu. Like several places in the world, Bali has banned Uber. So, locals have turned to another app called 'Go-Jek'. Through it you can do all sorts of things such as ordering shopping and courier services, but most often it's used for hailing a taxi or moto-taxi. Definitely one to consider if you're going to be around for a while! There are two important things to know about using ATMs in Bali. Firstly, you may well find that not all of them work for you. Reading a card at one may sometimes take a good 3 minutes, another would only give the equivalent of a few notes per withdrawal (not great when you're getting charged just for the pleasure of using the ATM), it's possible that some may refuse to acknowledge your card at all.